Many campaigners for social political, and religious change, grew up in Waltham Forest. How did their childhoods influence their activism as adults? Did the environment affect their future development? This event will explore the relationship between activism and environment in Leyton and Leytonstone, as well as Walthamstow and beyond, across social classes. 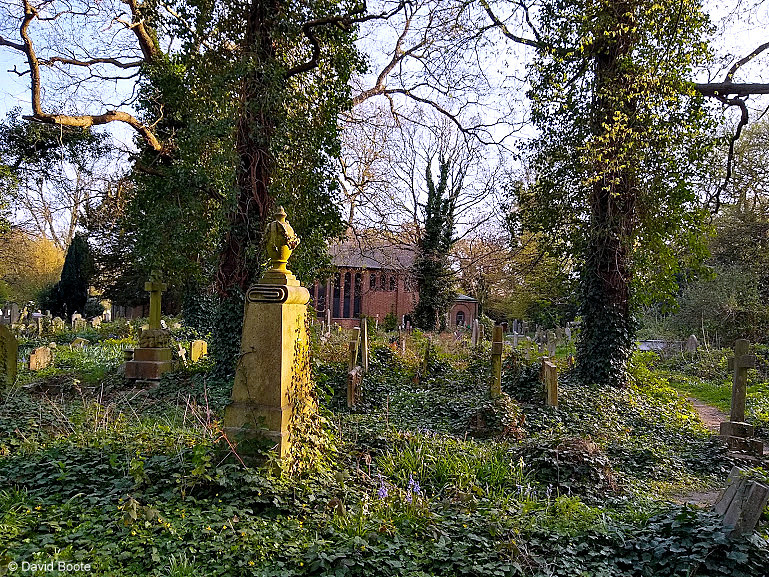 From female Methodist preaching, nursing in the Crimea, to socialism, feminism, and campaigns for fair treatment in South Africa, this event will highlight the links between the effect of the forest and the increasingly urbanised nature of Waltham Forest. The afternoon will provide opportunities for hands-on activities, exploring gravestones in St Peter’s churchyard , the local environment and their associations, making links with family history, and hearing individual stories about growing up here from our local experts. 2. p.m. Talk “Radical Childhoods in Waltham Forest, c 1600-1900” – Dr. Mary Clare Martin (University of Greenwich). Research: Barrie Burton will be available with his database of St Peter’s parish registers to help anyone interested track their family history. Walk: David Boote (Waltham Forest Walks) will lead a walk entitled “Children and young people round and about St Peter’s and Forest School”. We will sing protest songs throughout the afternoon, led by guitarist and campaigner Louis Martin (Fossil Free Newham). Previous Views of Old Waltham Forest, a pictorial tour – Alan Simpson talk. Next In Her Footsteps: Women-led activism in Waltham Forest. Esther Freeman Guided Walk.